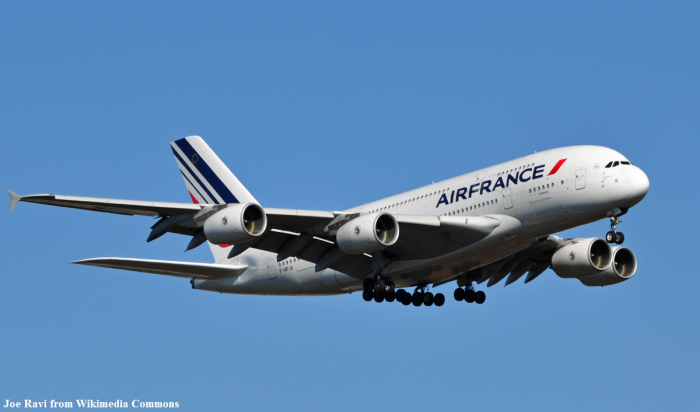 Air France-KLM Flying Blue has just released their October promotional awards for December 1 – January 31, 2019-travel. There are some reasonable offers between Europe and North America for travel in December and January. The bright spot in Asia this month is Osaka.